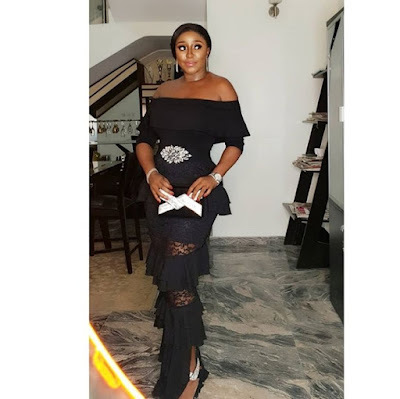 Actress Ini Edo stuns gorgeously in a super chic raw gold drip gown hugging her beautiful voluptuous shape. 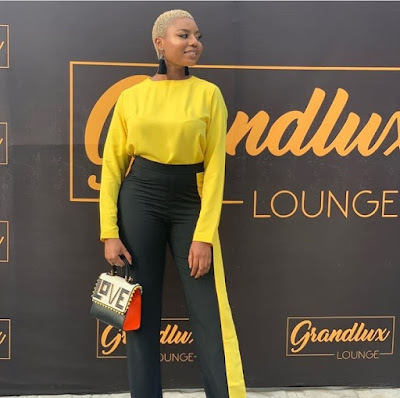 The fringe designs hanging around the outfit gave a more beauteous look. 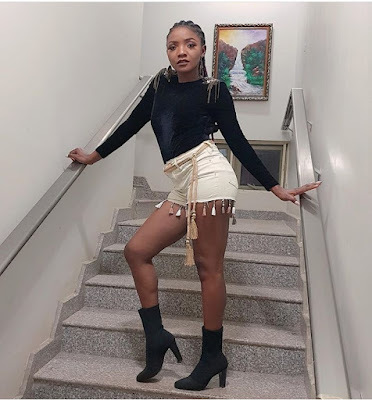 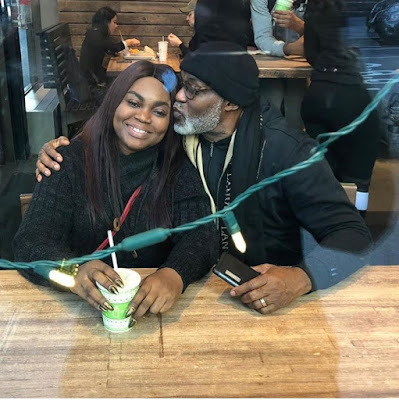 Yvonne Nelson wishes her fans a happy new year from her side as she claims its already January 1st 2019 in New Zealand. 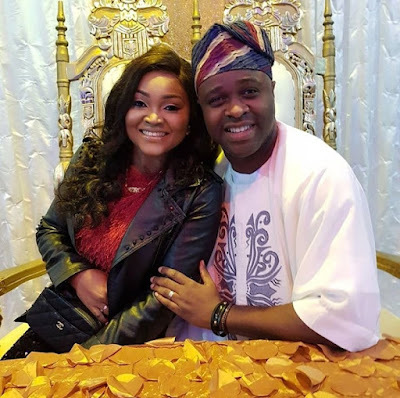 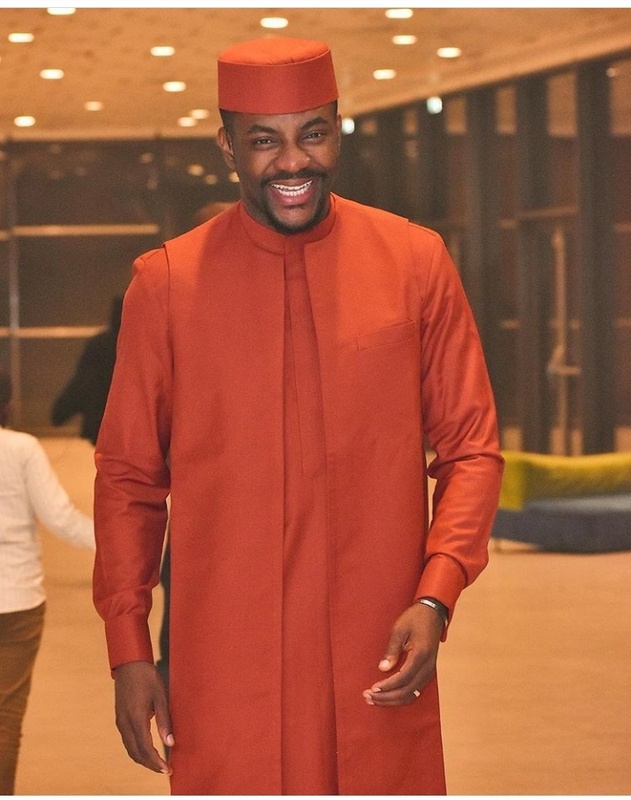 Mercy Aigbe celebrates with Femi Adebayo on his birthday as she steps out to have nice time with him. She reveals how much he means to her. 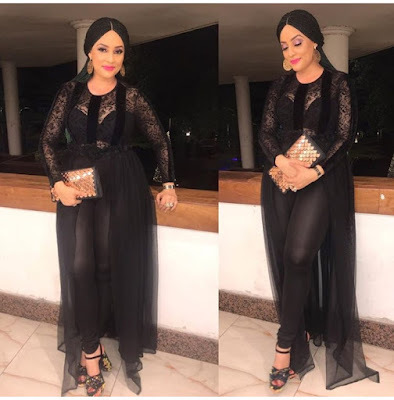 Mercy Aigbe rocks chic outfit in nice combo color; red and black. She steps out to an event in a black glittering skirt and red feathery top complimented with black designer bag and a pair of black stilletos. 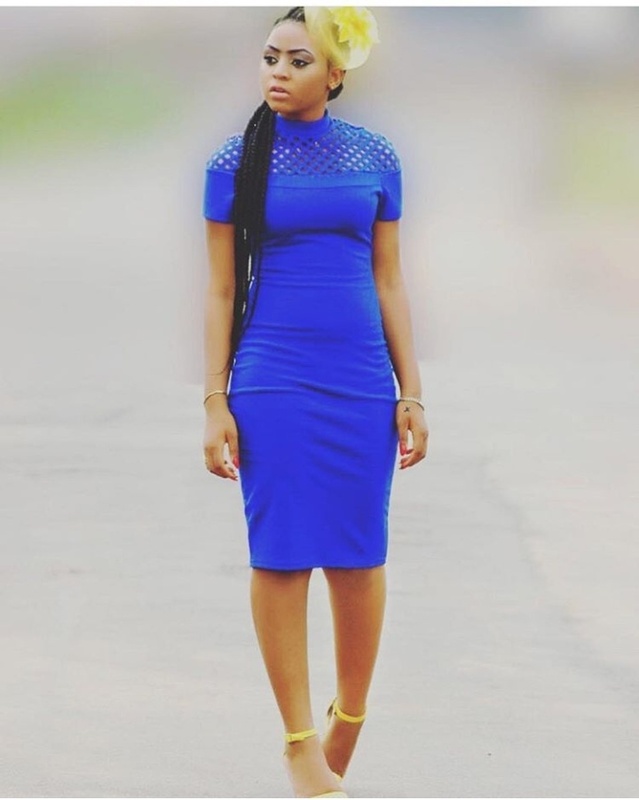 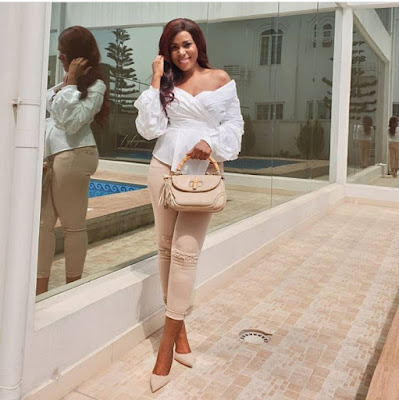 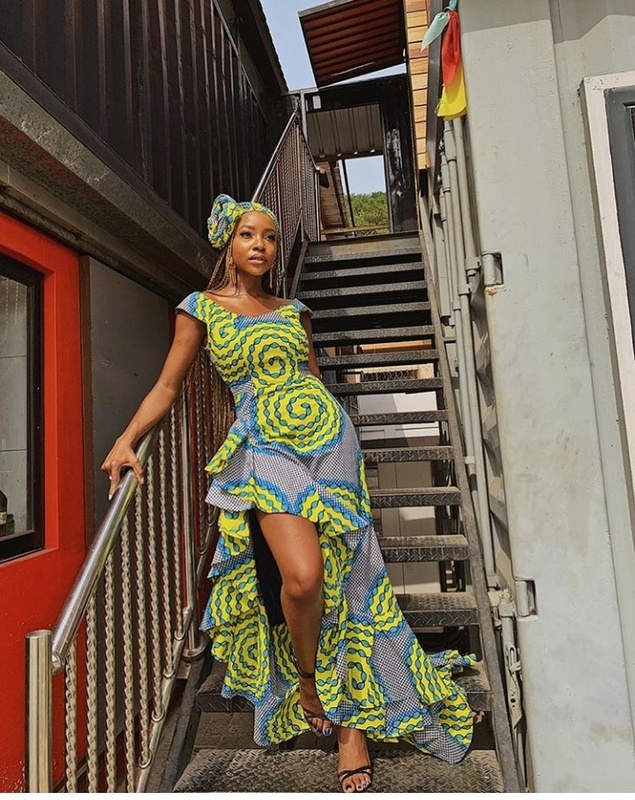 Beautiful actress Ini Dima Okojie rocks chic ankara style with th!gh-revealing effect. 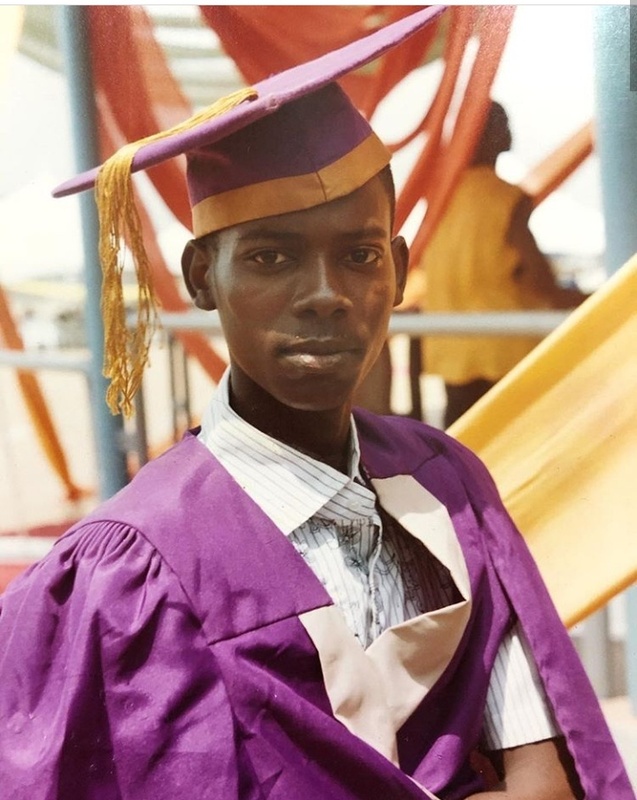 The avant garde gele style completes a fashion glamor. 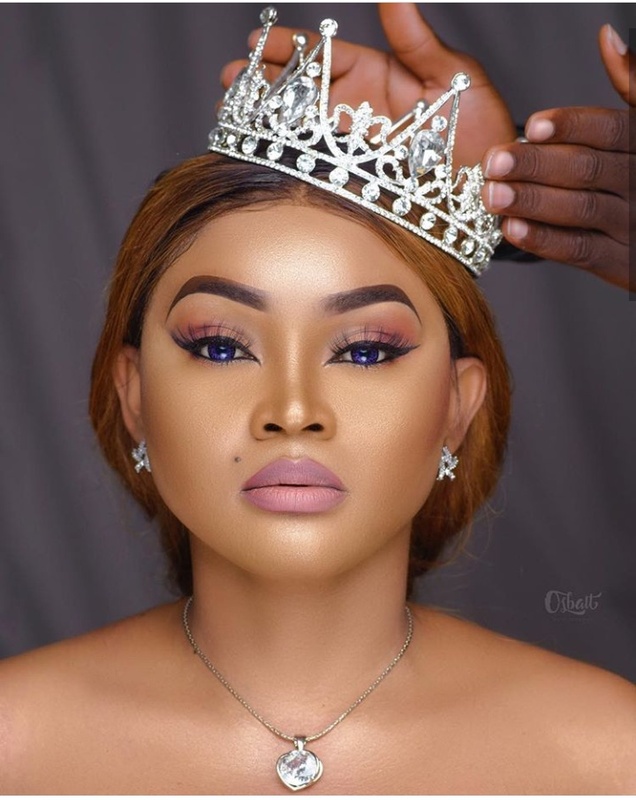 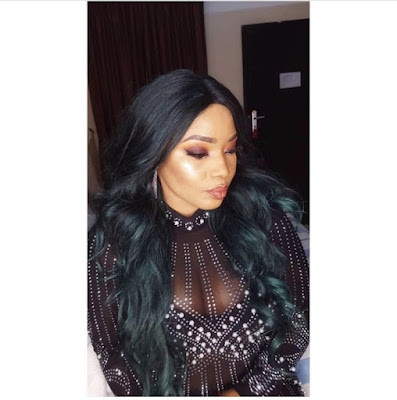 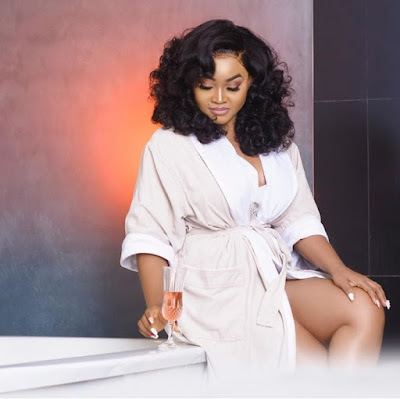 The great enterpreneur, actress and star, Mercy Aigbe wows in new photo as she anticipates for her birthday on January 1st. 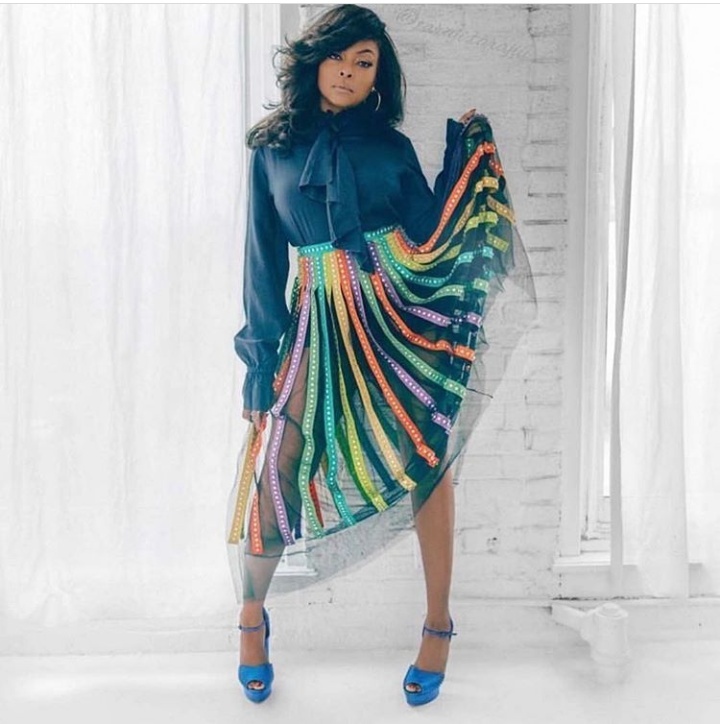 She looks exceptionally gorgeous and radiant! 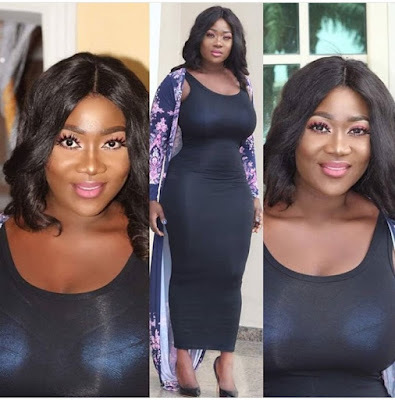 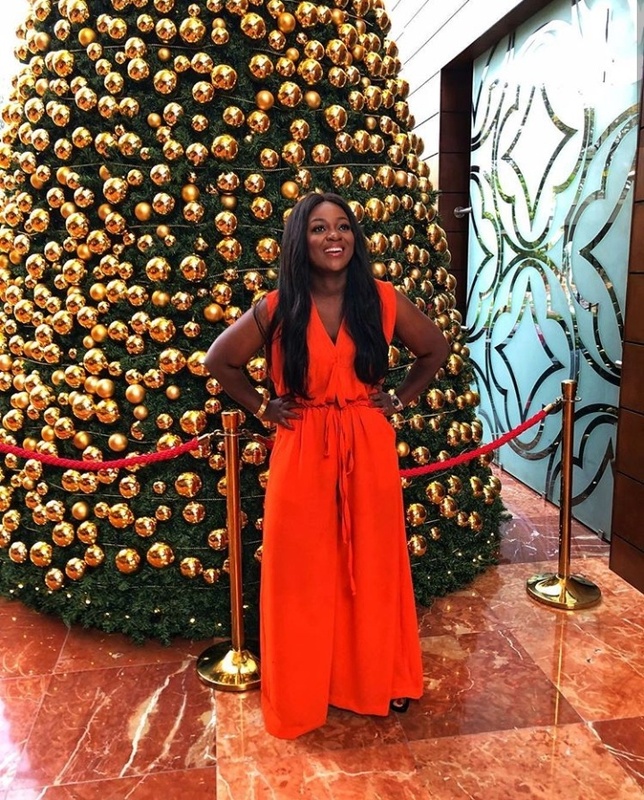 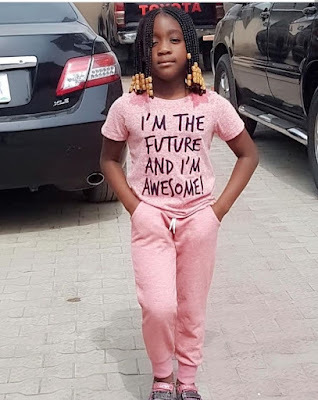 Mercy Johnson Okojie looks so exceptionally gorgeous as she rocks new look. She rocks her s*xy waist in the outfit looking like a beauty queen. Mercy Johnson queening in new photo! 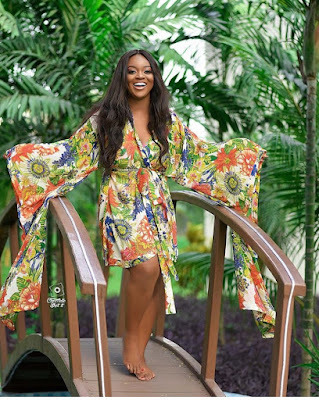 The beautiful Ghanaian actress, Jackie Appiah stuns in this photo as she rocks a gorgeous mini gown with butterfly sleeves. She poses stylishly to showcase the fashion style in the outfit. 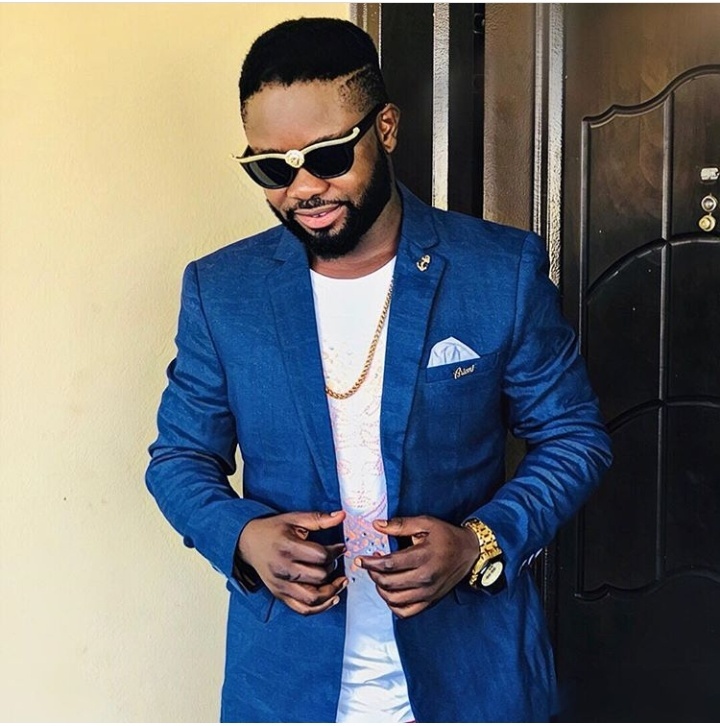 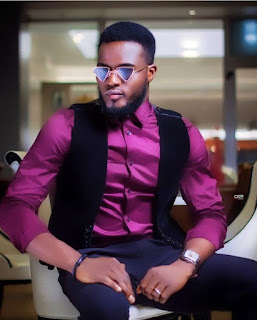 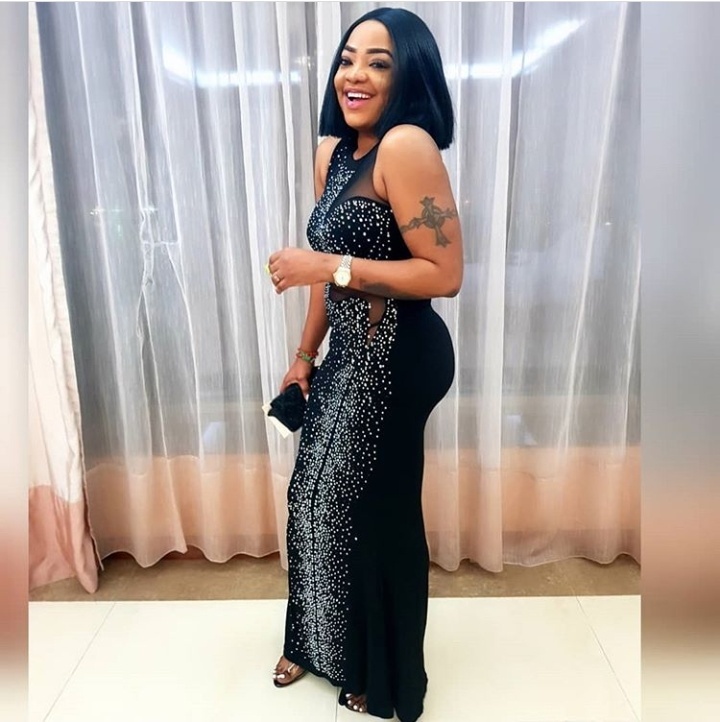 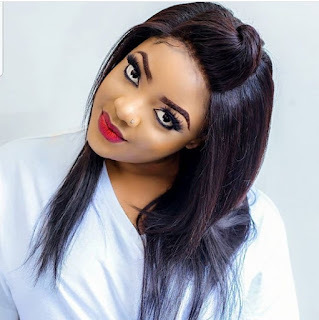 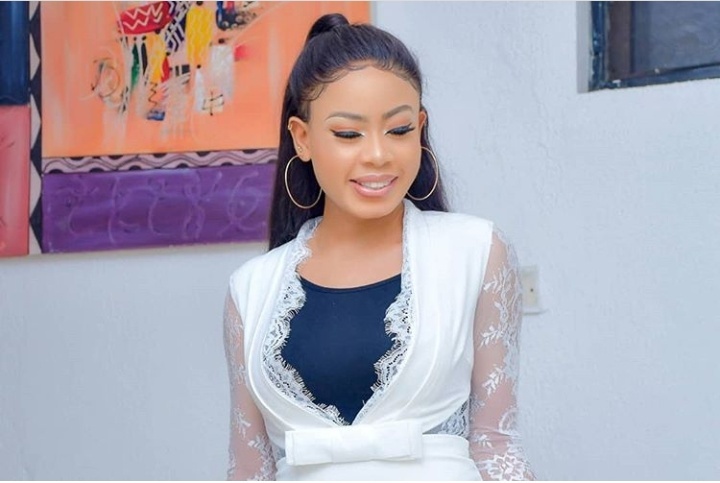 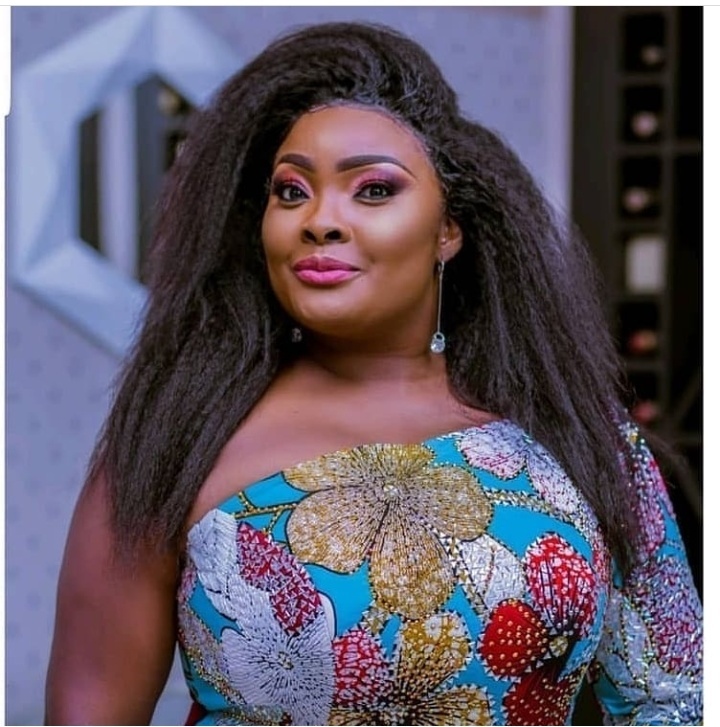 Tayo Sobola who is a beautiful, talented and light skinned actress in the yoruba movie industry, was born on December 28, 1985. 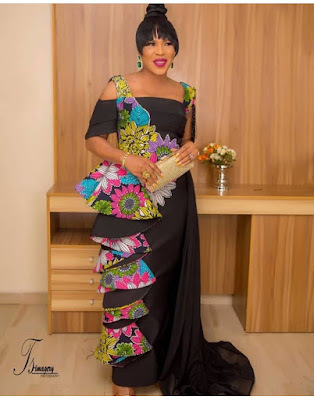 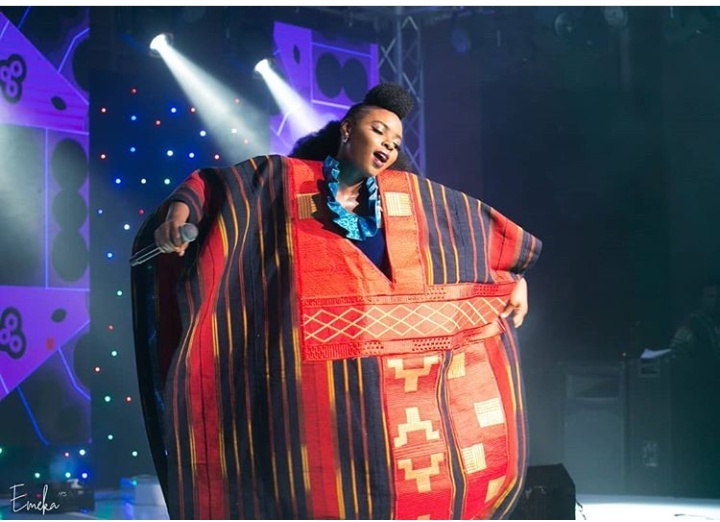 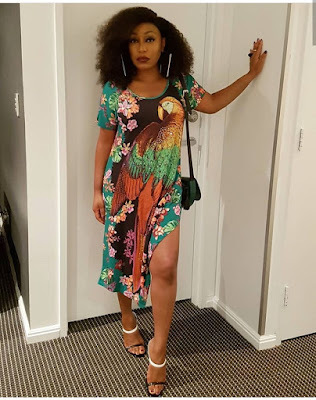 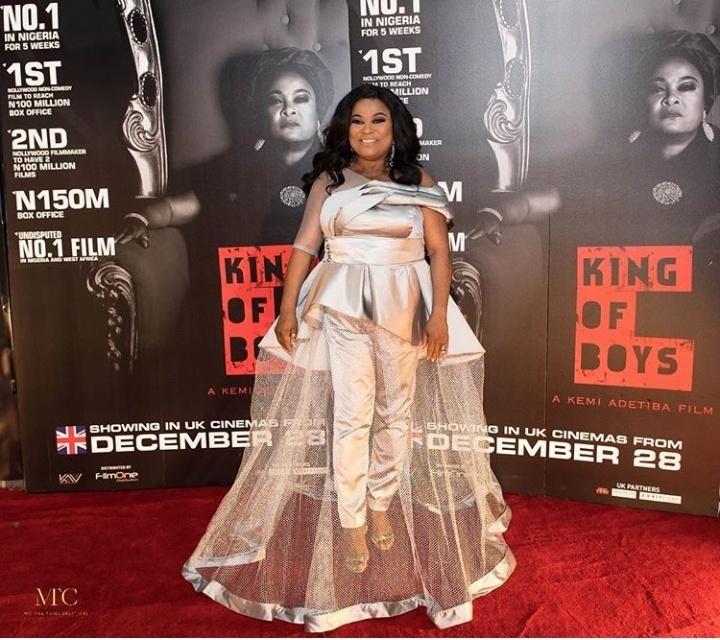 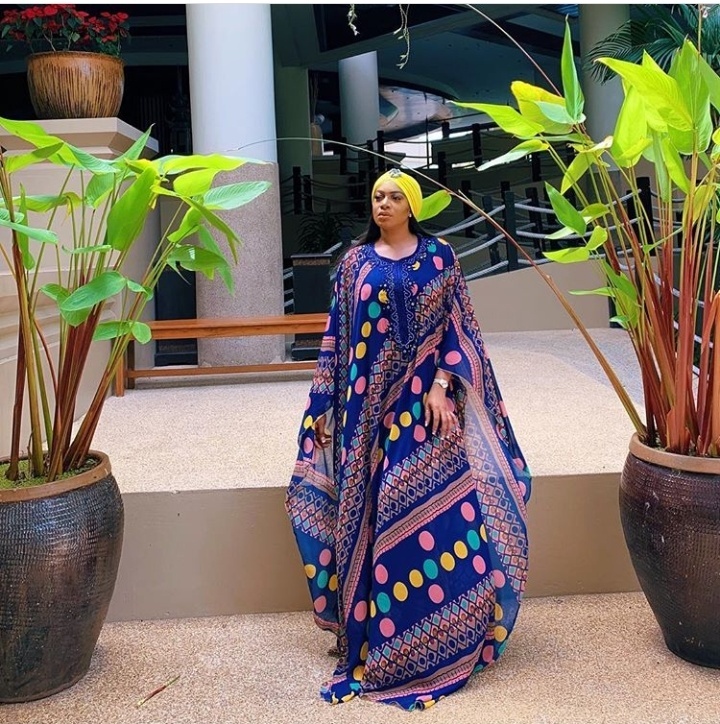 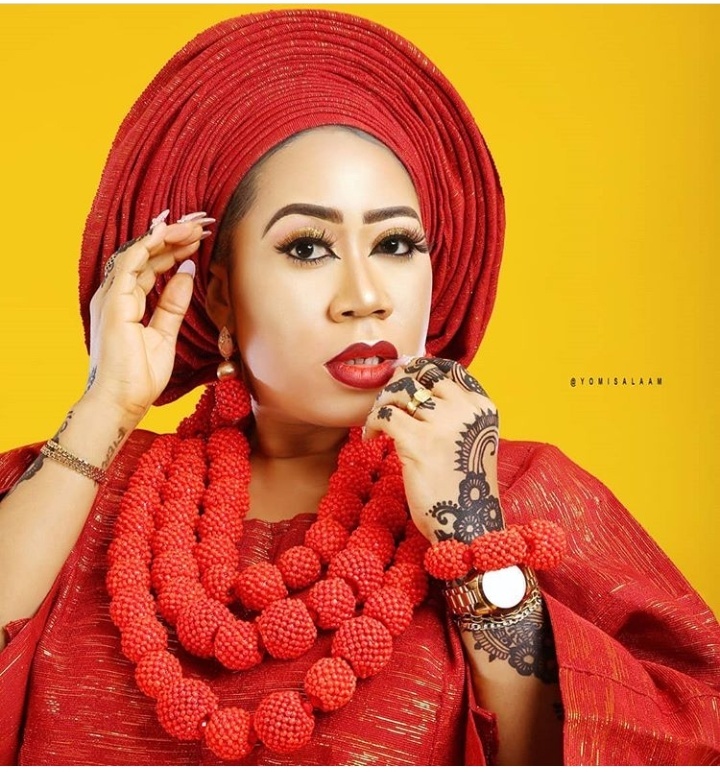 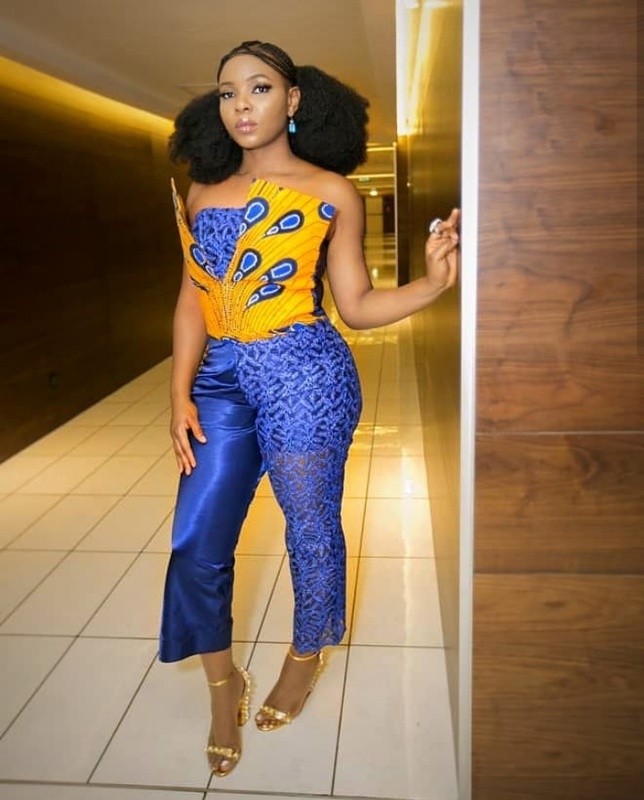 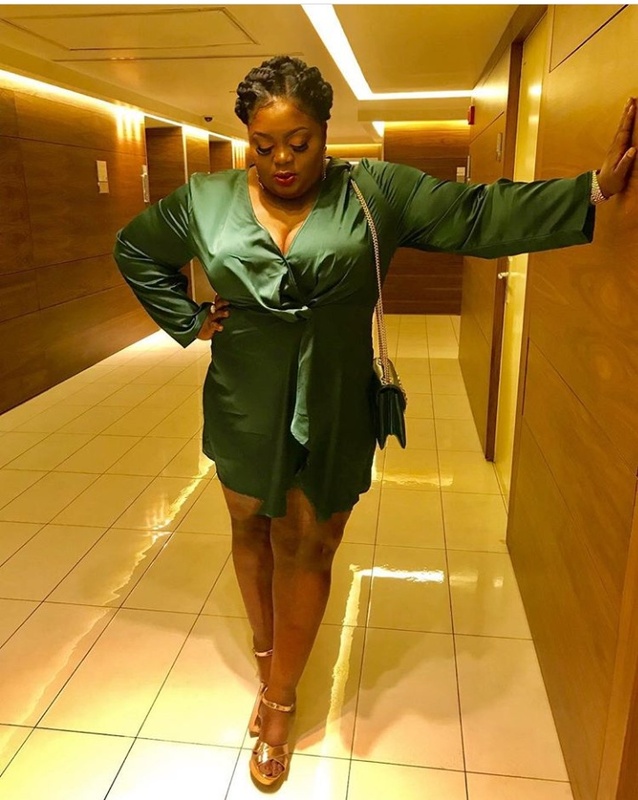 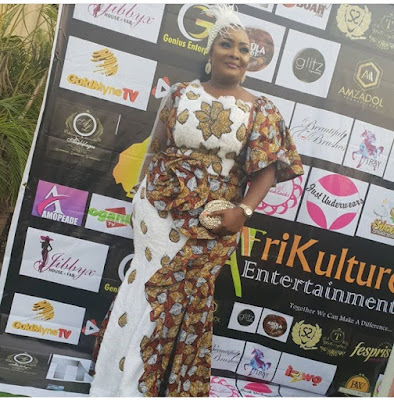 The beautiful, curvaceous and talented yoruba actress, Ronke Odusanya wows in chic ankara style. 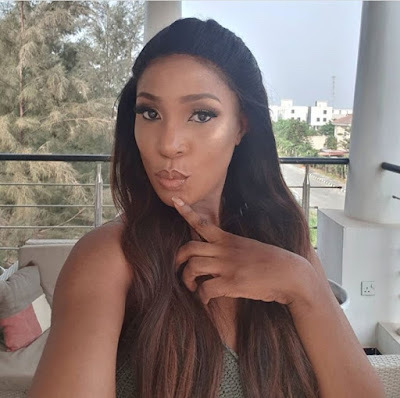 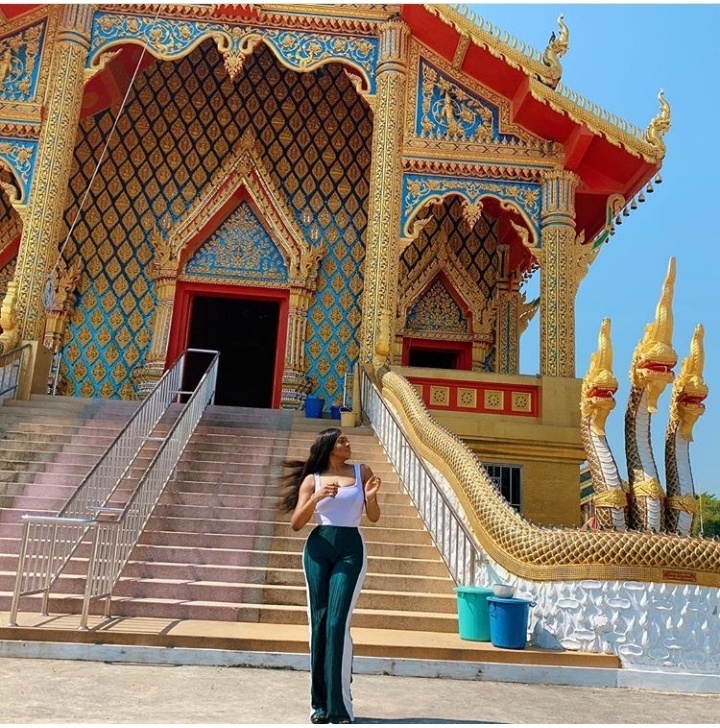 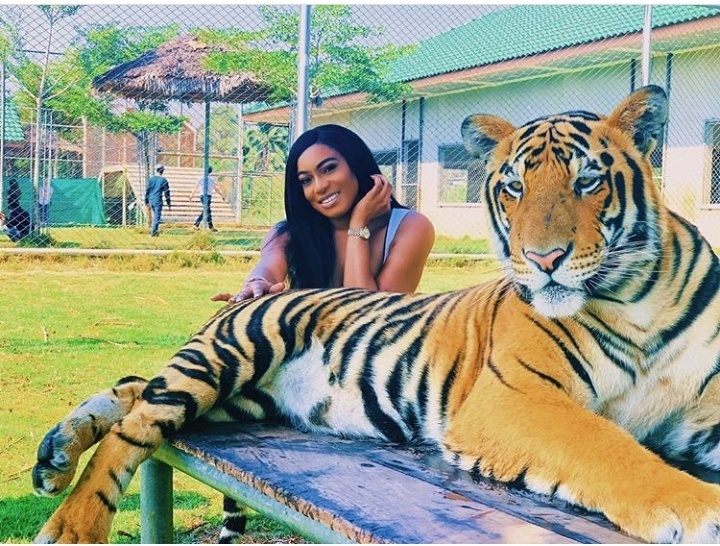 Chika Ike enjoying her festive holiday at Thailand, she poses with a tiger making courage out of fear. 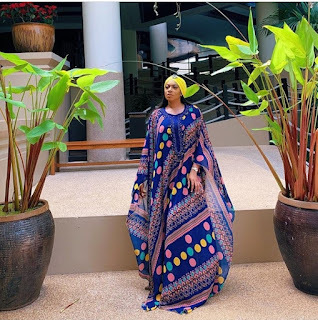 Actress Juliet Ibrahim looking so adorable and exquisite as she rocks blue hair. The new look gives her more admirable and cute look.